WLA奖前获奖者包括Sasaki, dwg., OJB Landscape Architecture, MKSK, Stoss Landscape Urbanism, LandLAB + Monk McKenzie, SLA, PLACE, Rogers Partners, ASDISKY, Ken Smith Workshop. 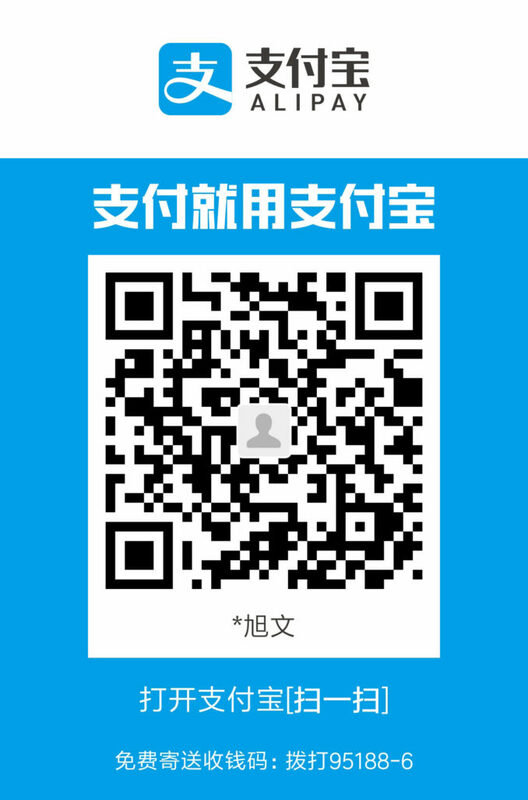 To pay through Alipay (use the QR Code image below) and then verify payment by emailing a screen image to [email protected] which shows the transaction code. 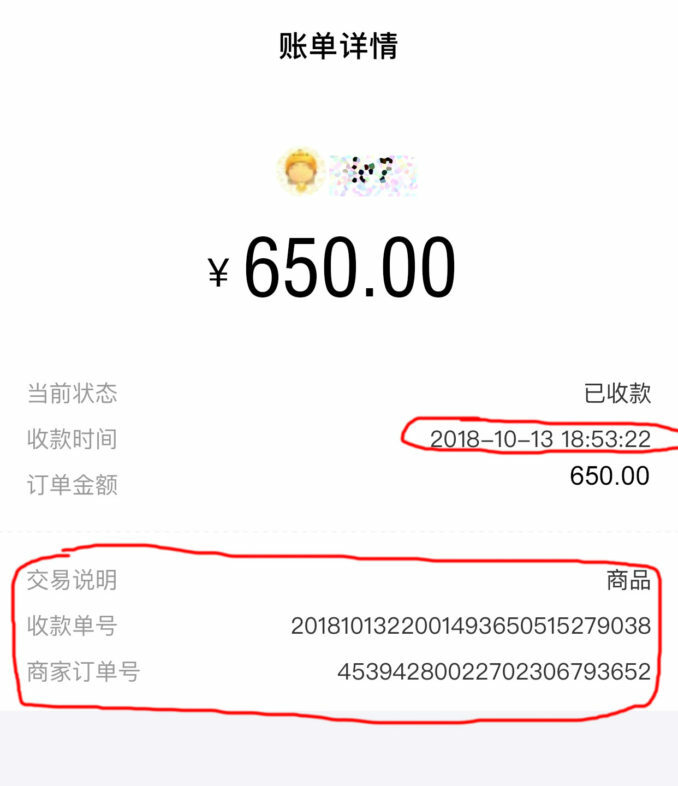 WLA only supply entry numbers to verified Alipay payments.